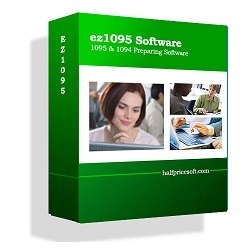 Halfpricesoft.com offers ezW2 2017 Correction software to include no cost customer support assistance through remote access. 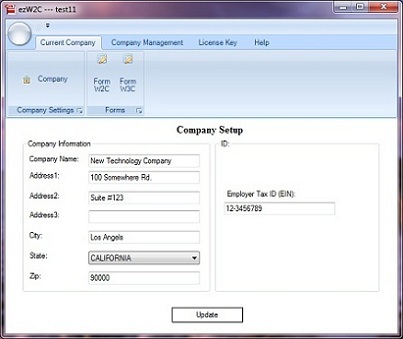 Take a test drive at http://www.halfpricesoft.com. 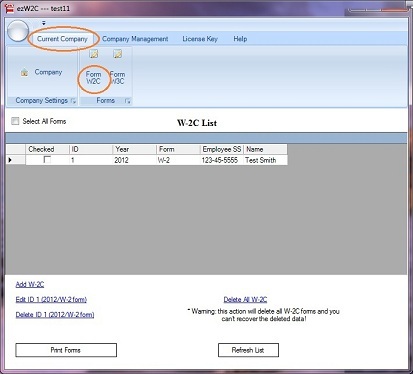 W2C and W3C software includes no cost remote access customer support for customer peace of mind. 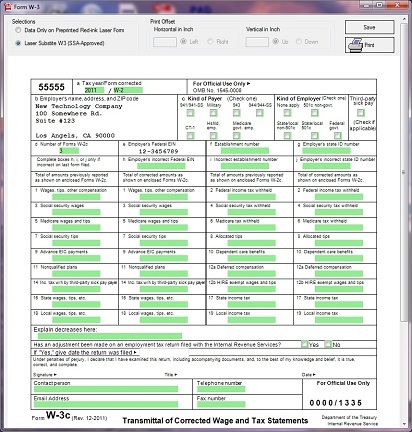 Latest ezW2 Correction software from Halfpricesoft.com includes no cost remote access for faster problem solving while utilizing the application. 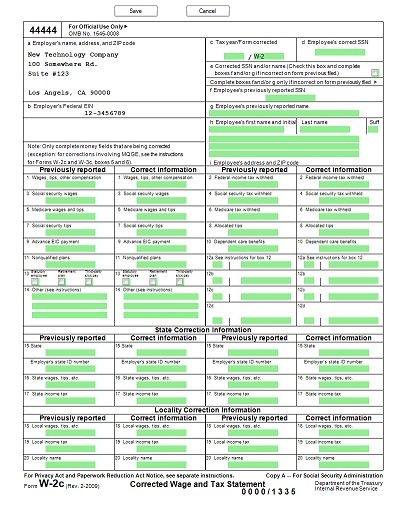 The developers believe the quickest and easiest way to resolve some issues is to remotely view the customer’s specific issue on the computer. This allows for a quicker and more effective resolution. 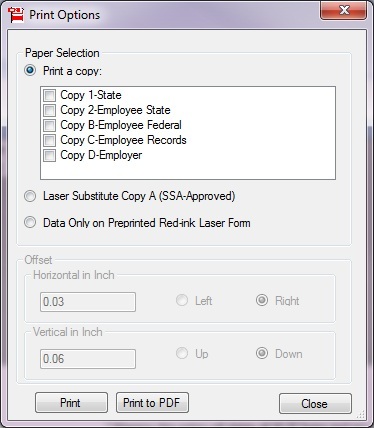 In addition to the customer support offered, ezW2 Correction also includes white paper printing that has been approved by SSA to print all W2 and W3 correction forms, eliminating the need to purchase expensive red ink forms. “W2C and W3C software includes no cost remote access customer support for customer peace of mind,” said Halfpricesoft.com founder Dr. Ge. No cost remote access for fast problem solving resolutions.